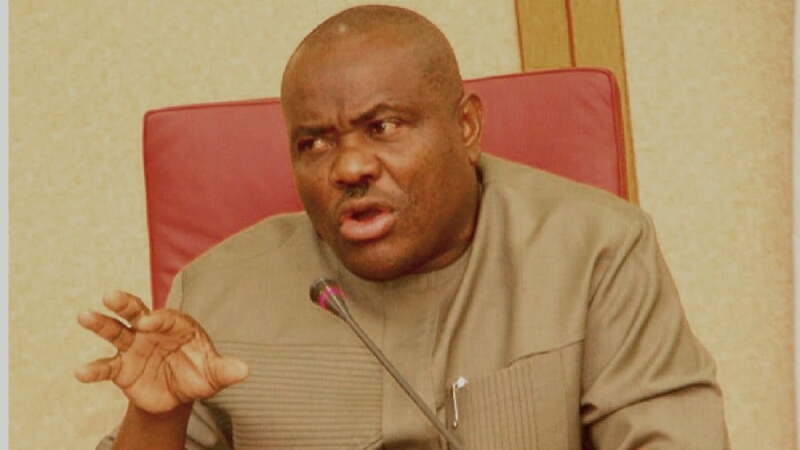 Governor of Rivers State, Nyesom Wike, has said nothing good will ever come out of President Muhammadu Buhari-led government, if reelected in next monthâ€™s presidential election. He also described the administration of President Buhari as the worst Federal Government ever in the countryâ€™s history. The governor stated, â€œThe APC Federal Government is fighting everyone. They struggled to destroy the National Assembly and failed. They are also fighting the judiciary; so, they can rig the forthcoming elections. They are trying to intimidate the judiciary.